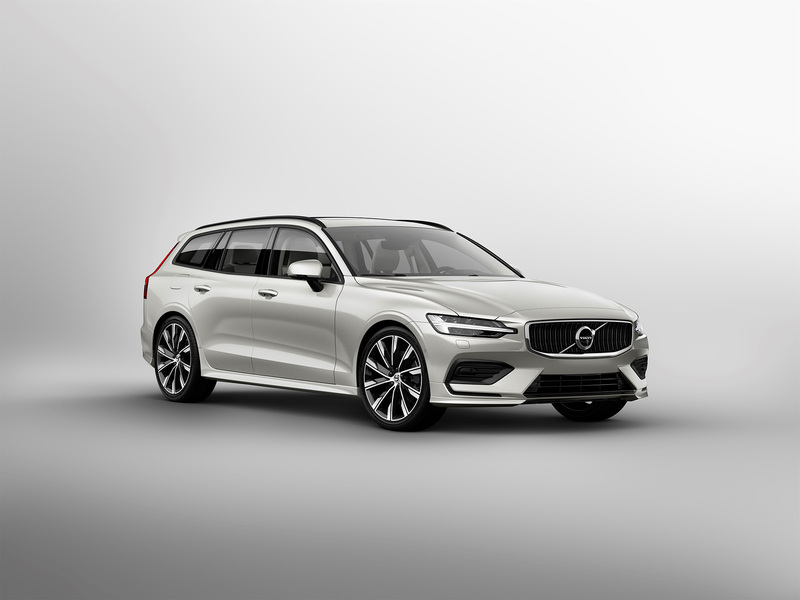 Being synonymous with great wagons, Volvo doesn’t disappoint with the 2019 Volvo V60. 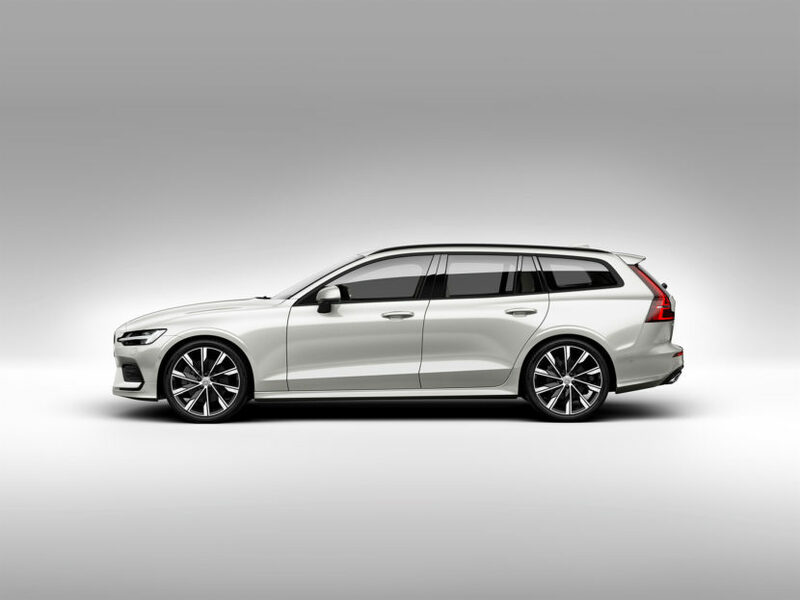 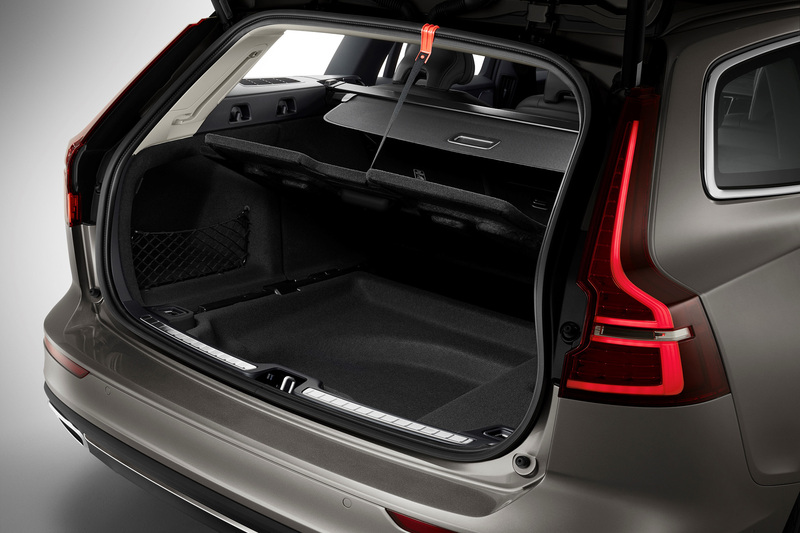 The five-door, midsize premium wagon underlines the Swedish car maker’s position as a company that produces safe and visually appealing family haulers, packed in an attractive package. 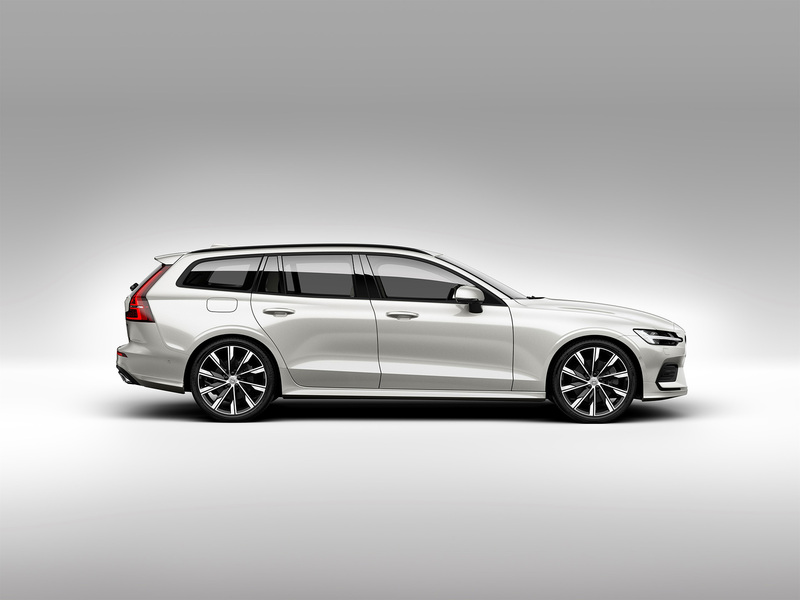 Launched in its natural habitat – the driveway of a Swedish family home – the Volvo V60 brings a lot of heat towards Audi, Mercedes-Benz, and BMW in the mid-range pricing bracket. 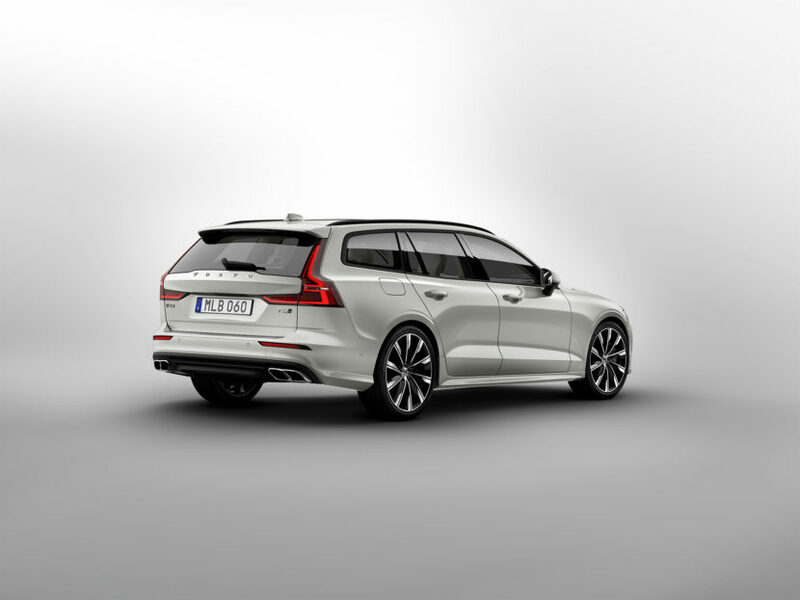 Even though the motoring world is slowly turning to crossovers for daily driver usability, wagons are still, by far, the best choice for family haulers. 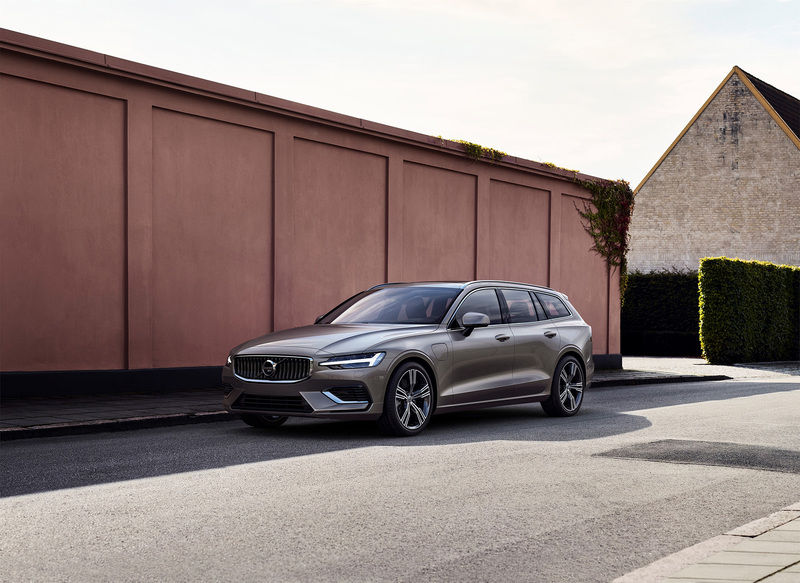 And overall, there are just a few car makers that can match Volvo’s history and credibility in the well-designed, practical and versatile wagon world. 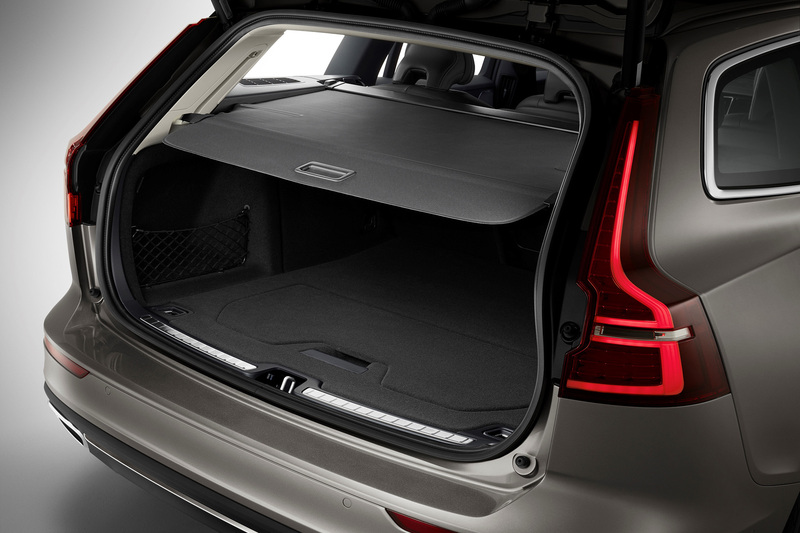 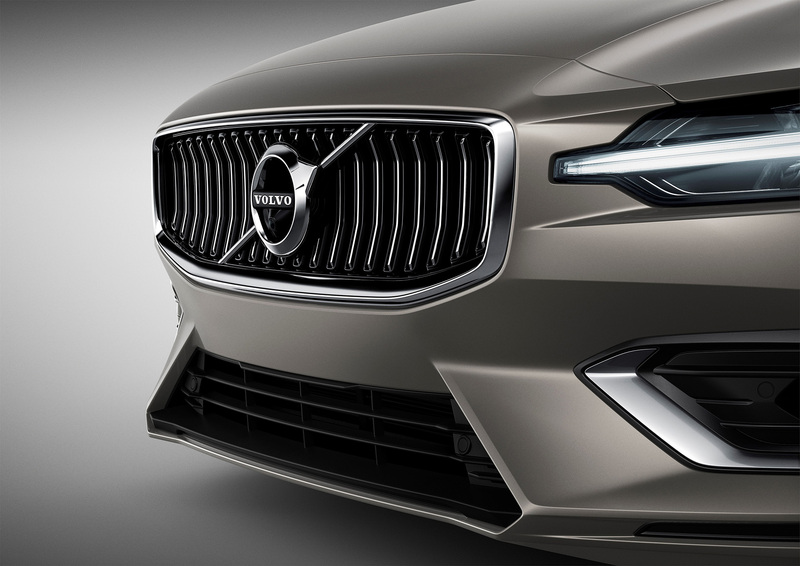 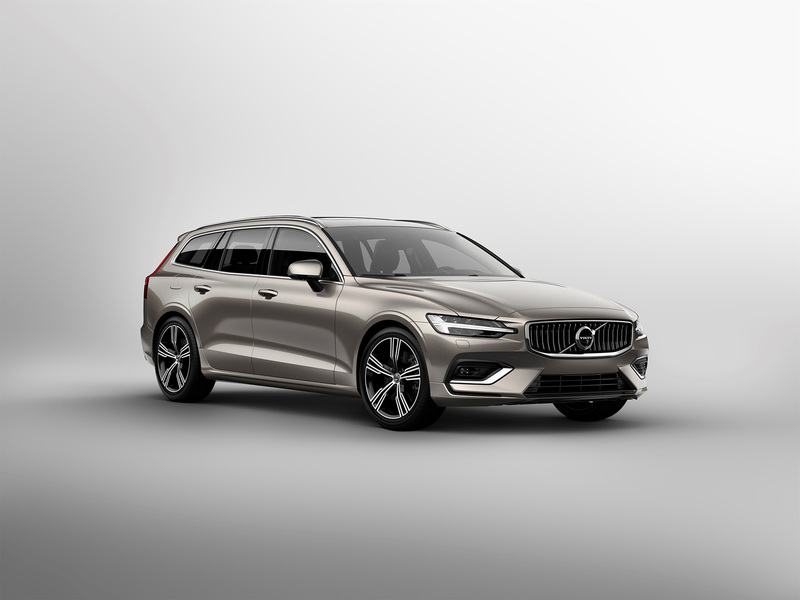 The new Volvo V60 shares Volvo Cars’ Scalable Product Architecture (SPA) platform with the new XC60 and four top-of-the-line 90 Series cars, which have been the collective force behind the company’s record-breaking global sales performance in recent years. 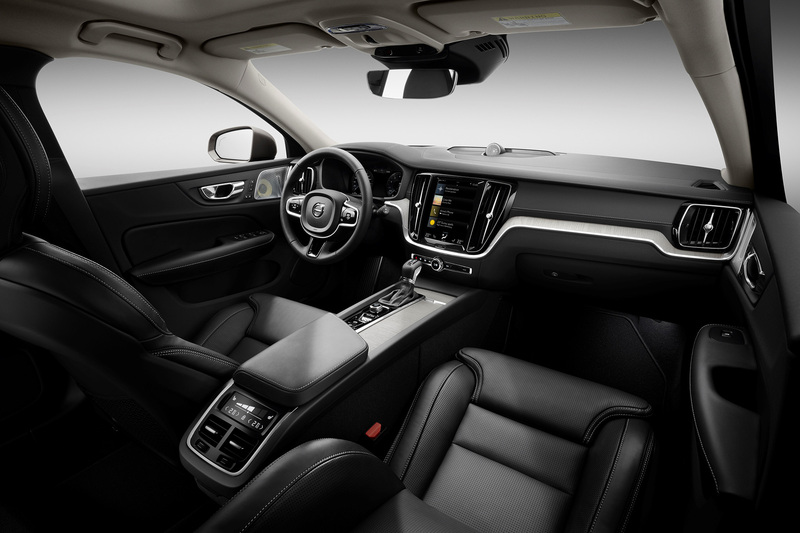 The SPA-based V60 introduces a luxurious interior, increased levels of space, advanced connectivity, plus Volvo Cars’ latest driver support systems and other safety technology. 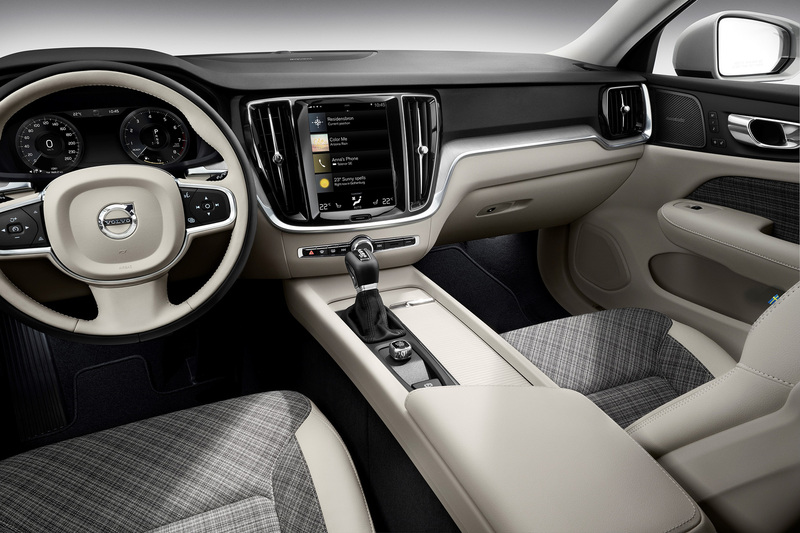 Additionally, the well-known safety aspect of Volvo cars is prevalent in every facet of the vehicle, making it a perfect selection for families and owners who take their personal safety to the highest regard overall. 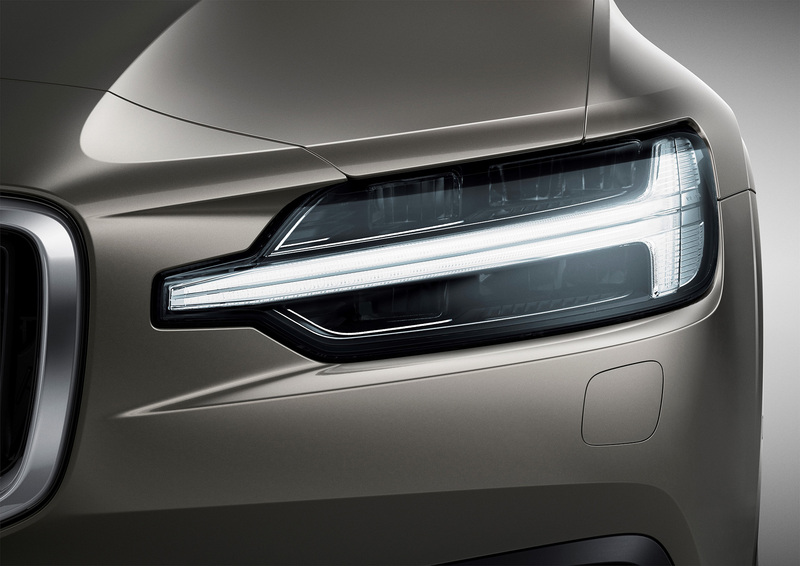 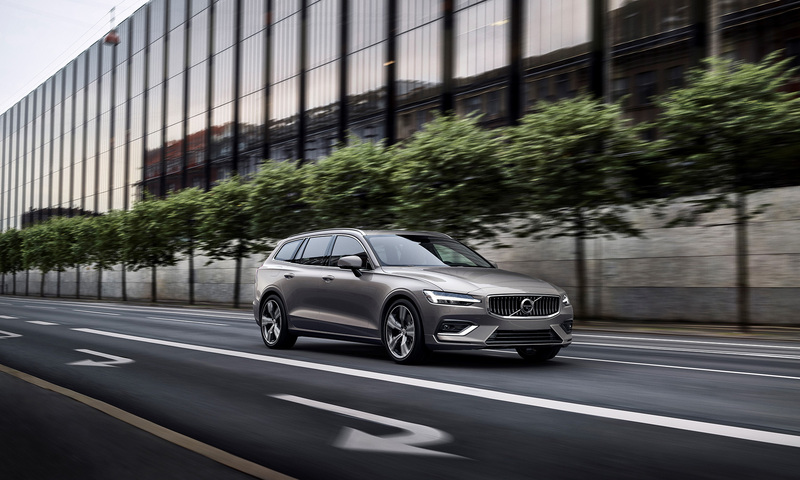 The new V60, in short, provides a comprehensive list of safety features that come as standard, including advanced driver support systems known from the 90 Series and XC60, making the new V60 one of the safest cars on the road. 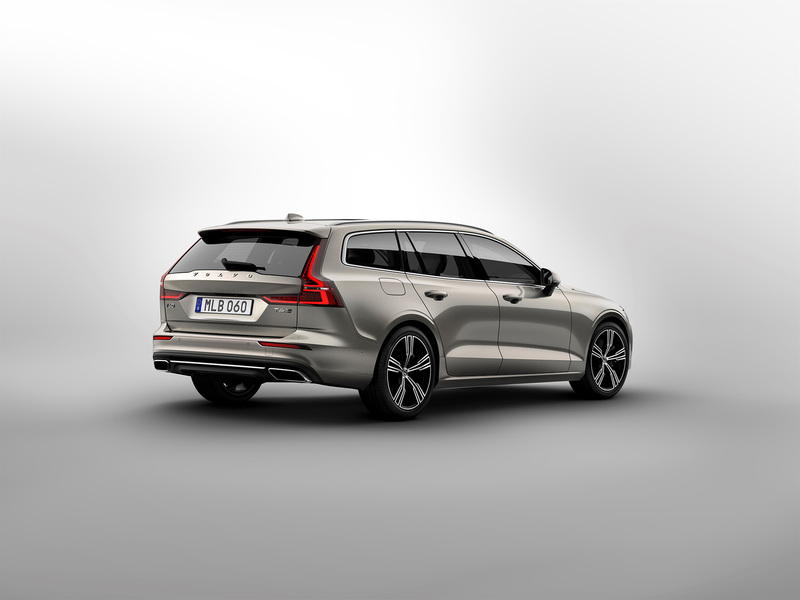 The City Safety with Autobrake technology uses automatic braking and detection systems to assist the driver in avoiding potential collisions, and is the only system on the market to recognize pedestrians, cyclists and large animals. 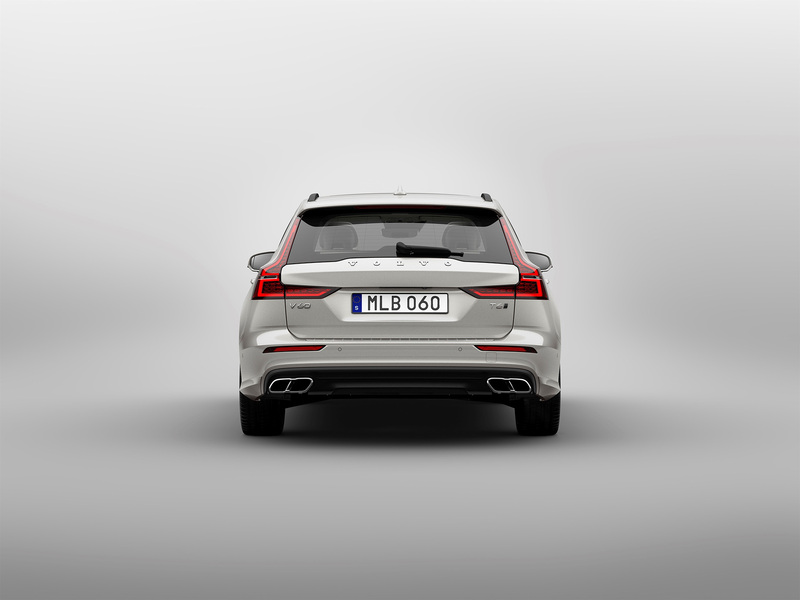 In a world first, City Safety now also engages autobraking to mitigate oncoming collisions. 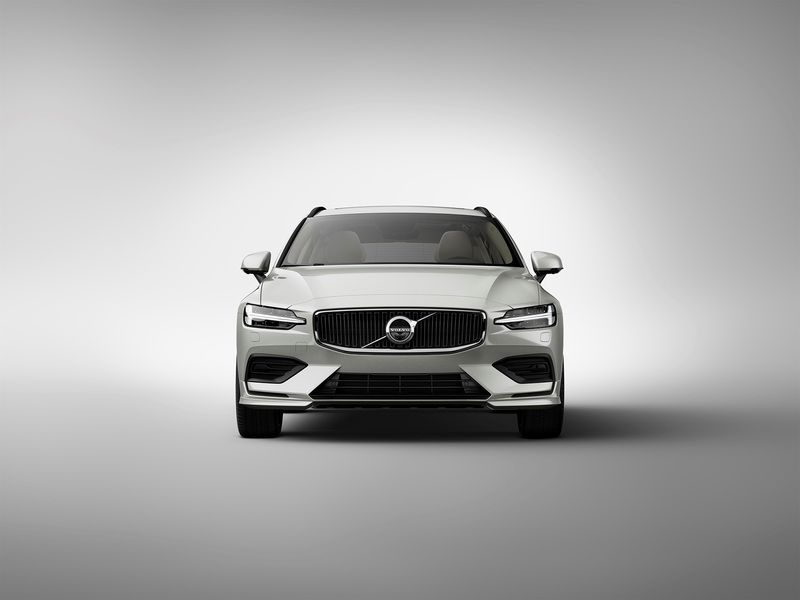 In the United States, the Volvo V60 will be available with two engine options: the T5 FWD, providing 250 horsepower, joined by the T6 AWD powertrain, providing 316 horsepower. 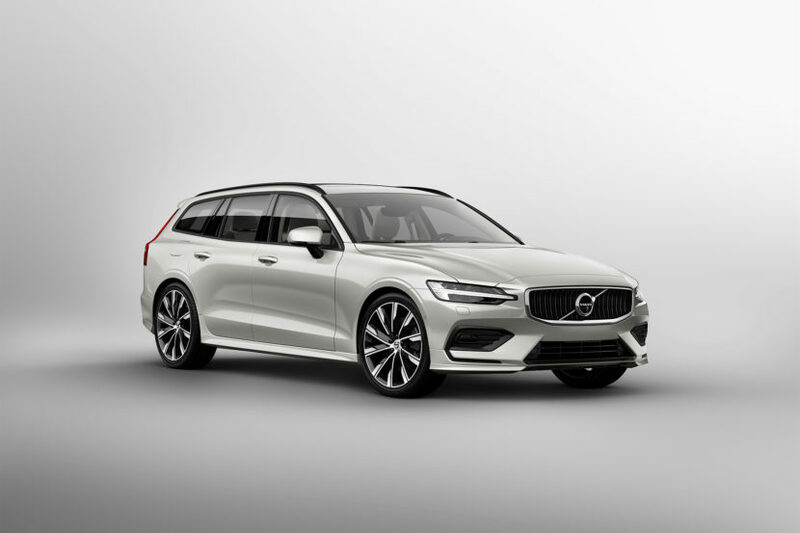 The latter will allow the Volvo V60 to sprint from 0-62mph (0-100km/h) in a rather quick 5.8 seconds, pushing the car further, to an electronically limited top speed of 155mph (250km/h). 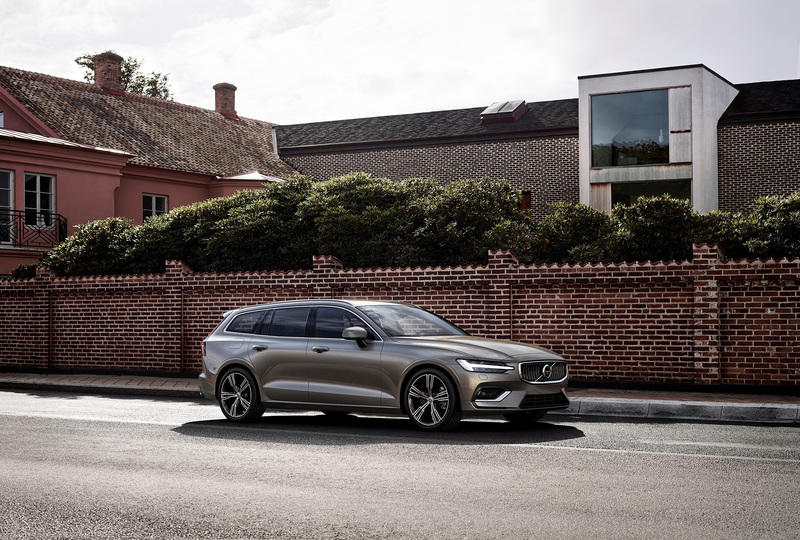 Additionally, in the reflection of Volvo’s announcement to electrify all new cars from 2019, the V60 comes with two plug-in hybrid powertrain options: the new T6 Twin Engine AWD petrol plug-in hybrid, generating a combined 340 horsepower, or the T8 Twin Engine AWD petrol plug-in hybrid, delivering 390 horsepower. 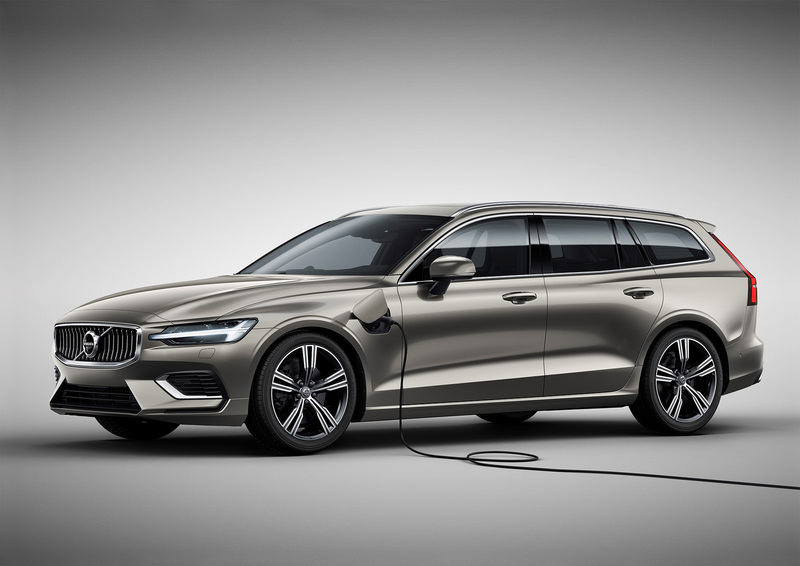 In all, two optimized plug-in hybrid options, allowing the Swedish carmaker to fully utilize tax credit in various US and European states/countries. 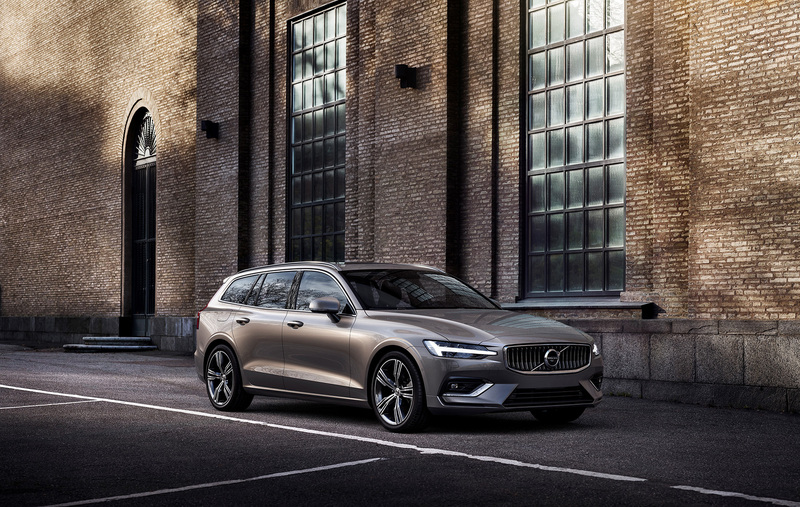 Take a look at the all-new 2019 Volvo V60 in the media gallery below. 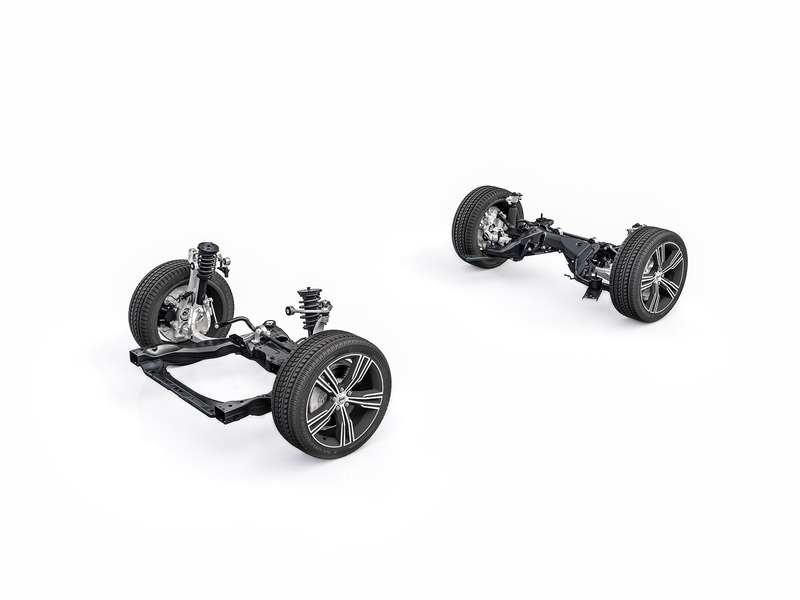 Previous post Will the F10 BMW M5 become a future performance bargain?